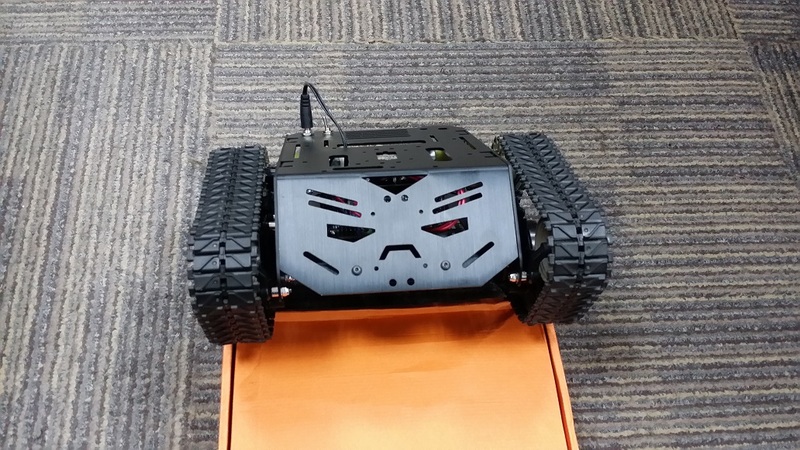 The Devastator Tank Mobile Robot Platform is constructed from high strength aluminum alloy which makes it extremely solid and durable. It is fully compatible with popular microcontrollers on the market, such as Arduino, Raspberry Pi, Lattepanda and so on. The high speed motors and premium quality tracks also allow it to move swiftly over surfaces and its high performance suspension and has outstanding mobility across even the toughest terrains. The robot platform itself has multiple mounting holes that allow users to add various sensors, servos, turntables and controllers (e.g. Romeo All-in-one, Raspberry Pi Model B etc.) This kit is perfect for hobbyists, educators, robot competitions and research projects. We recommend soldering wires for good electronic continuity. 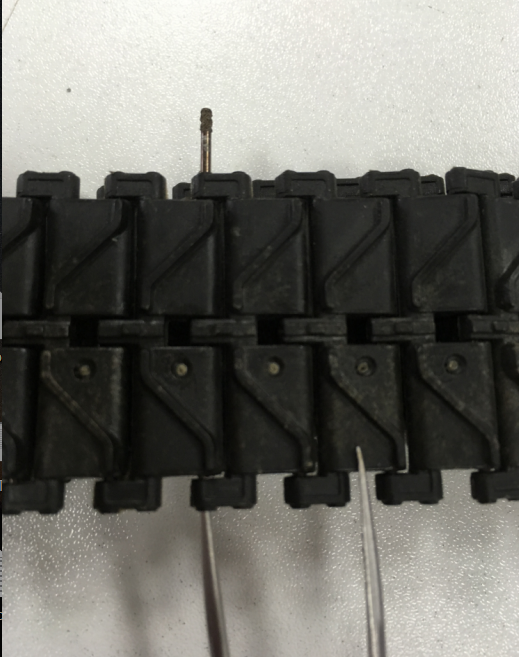 Use a phillips screwdriver to loosen all the motor terminal connections before making a connection. Take a length of wire and connect it between the positive terminal of the microcontrollers M-VIN terminal and the middle pole of the switch. Take another length of wire and connect it from the left pole of the switch to the positive terminal of the battery charging jack. From the same terminal of the jack, connect another length of wire to the positive terminal of the power supply (or a female jack adapter, as in the diagram). The GND wire needs to run from the GND terminal of the microcontroller (next to M-VIN terminal). It needs to run to the negative terminal of the battery charger jack, and then from the same negative terminal of the battery charger jack to the negative terminal of the power supply. We recommend soldering wires to each motor for good electronic continuity. Tinning the opposite end of the wire is also a good idea. Use a phillips screwdriver to loosen M1's motor terminals on the microcontroller. Insert the positive and negative motor wires in to positive and negative terminals on the microcontroller, and tighten the terminals again. Repeat the process for M2. 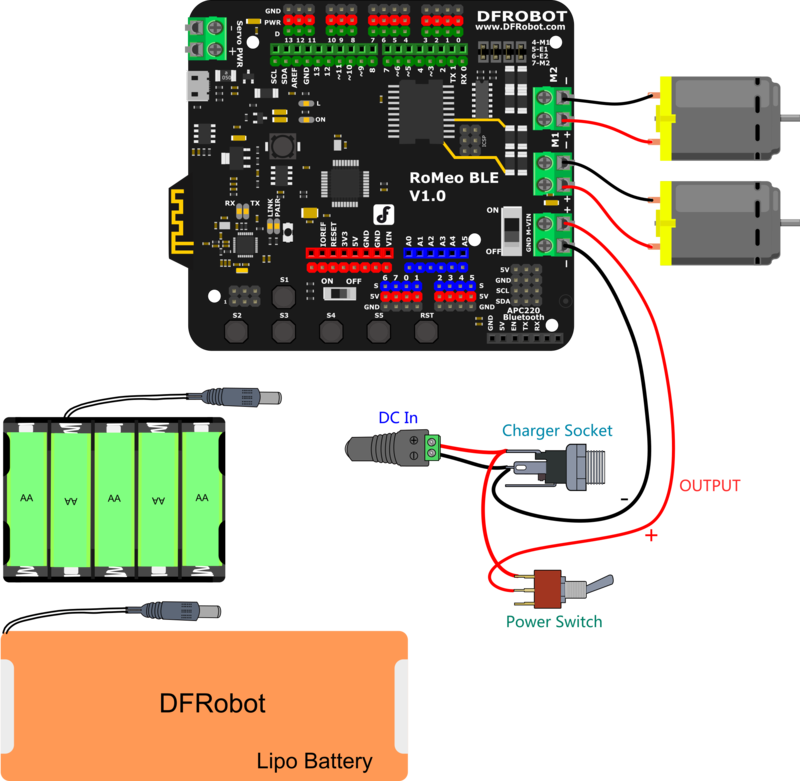 You can power the robot by 5xAA batteries or a 7.5v LiPo battery. We recommend the LiPo battery option as it is rechargeable. This sample code will allow keyboard control of your Devastator platform. Once the code has uploaded, keep the USB cable plugged in. Make sure the Devastator's switch is ON and that a power supply is connected - e.g. : a lipo battery. Open the Arduno IDE serial monitor. Set the bottom panels to "No line ending" and the baud rate to 9600. This is important as the microcontroller needs to communicate with your computer for this program to work properly. These are basic instructions for this program. Using the W, D, A, S, and Z keys on your keyboard, try moving the Devastator. When you press "W", the Devastator should move forward When you press "D", the Devastator should turn to the right When you press "A", the Devastator should turn to the left When you press "S", the Devastator should move backwards When you press "Z", the Arduino IDE serial monitor should print: "Hello"
Digital pins 4 and 7 have been assigned as the motor direction control pins. By setting each either HIGH or LOW (i.e. on or off), we can control which way the motor will turn. This is a function that tells the Devastator to turn left. M1 and M2 are set as LOW and HIGH respectively. This means that the left-side wheels will turn backwards and the right-side wheels turn forwards. 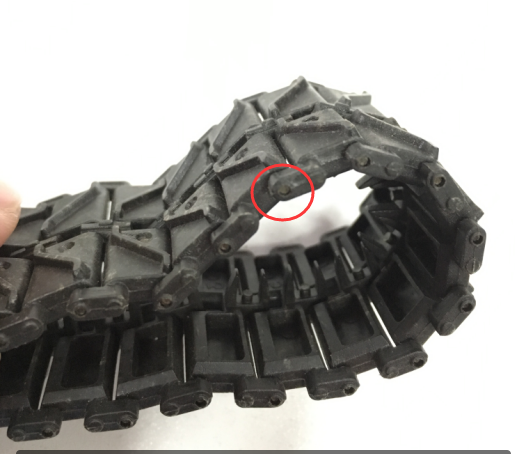 Therefore, if you find that your Devastator's wheels are going in a direction you don't intend them to, try changing the motor pins signal. If they are going the wrong way and the direction pin is set to HIGH, try changing it to LOW, and vice versa. You can use the keyboard control program to debug and verify these settings. Q I noticed the left track does not seem to be as tightly gripped as the right track. I have adjusted the unit several times and it doesn’t seem to want to grip any better. After looking into this further, I noticed that the tracks that were sent to me are not the same length. How can it fix this problem? 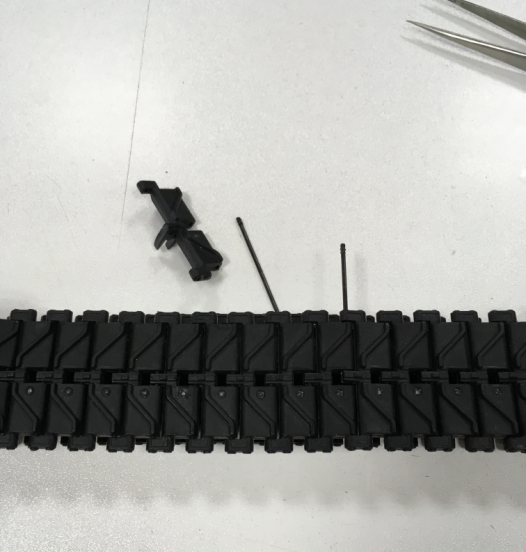 Q The track is a little loose, is there any way I can do to tight the track? A To change the intension of the track, you just need a strong and fine tool, here I use tweezers. 2. 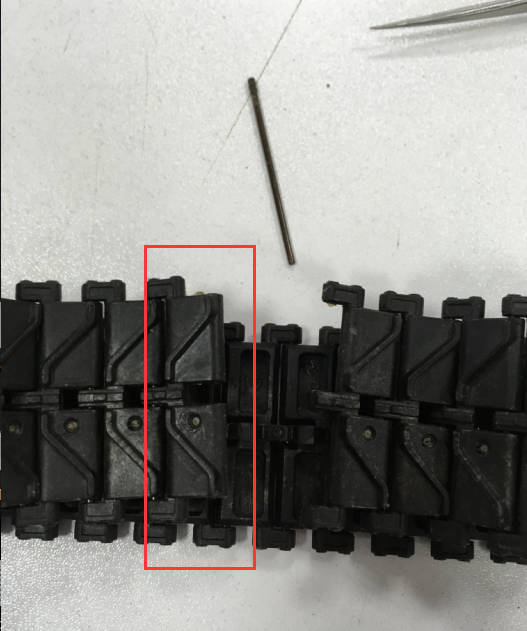 Use the tweezes to push the bolt out of the track, it may be a little tight, be careful! 4. Insert the bolt back and finish! 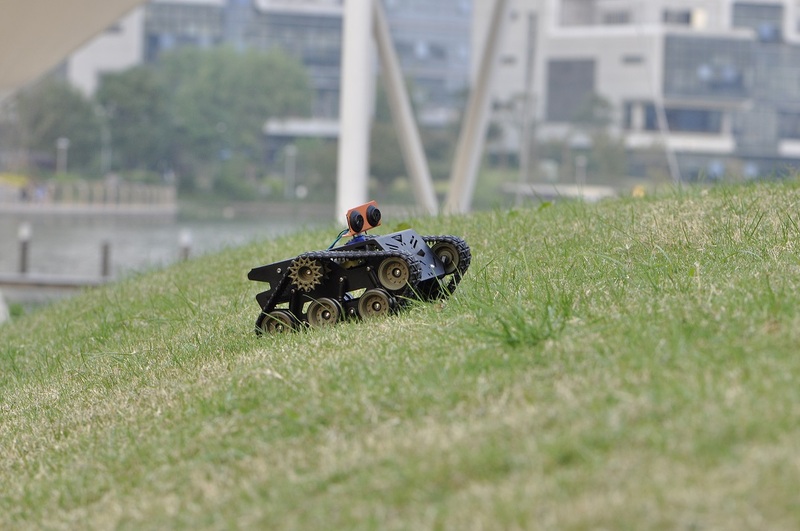 Get Devastator Tank Mobile Robot Platform from DFRobot Store or DFRobot Distributor.